SPE is a column chromatographic analysis process bearing much similarity to high performance liquid chromatography (HPLC) in the mechanism of Separation And Choice Of Reagents and solvents. 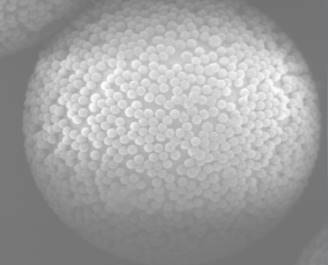 The new generation Uni series SPE sorbents by Nano-Micro Tech is spherical with a uniform particle size. They also have a high surface area and high density of functional groups on the particle surface. Looking for ideal What Is a Special Spe Cartridge Manufacturer & supplier ? We have a wide selection at great prices to help you get creative. All the Solid Phase Extraction Principles Techniques are quality guaranteed. We are China Origin Factory of Sodium Normal Phase. If you have any question, please feel free to contact us.